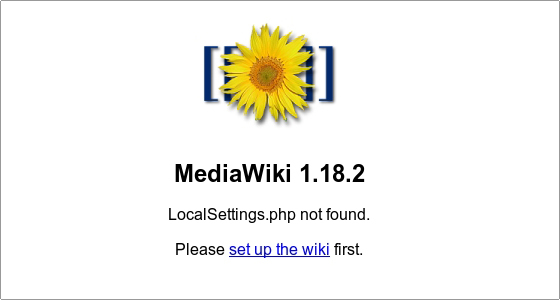 MediaWiki is a free and open-source wiki application. It was originally developed by the Wikimedia Foundation and runs on many websites, including Wikipedia, Wiktionary and Wikimedia Commons.It is written in the PHP programming language and uses a backend database. bundle-trusty-mediawiki.heat.yml: HEAT orchestration template. It will be use to deploy the necessary infrastructure. 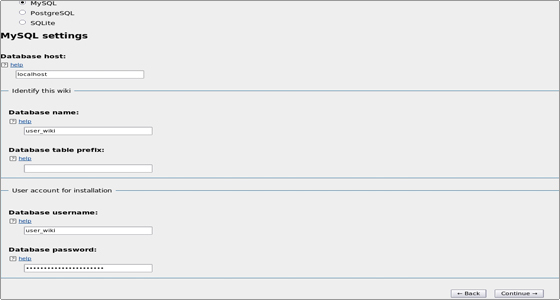 With the bundle-trusty-mediawiki.heat.yml file, you will find at the top a section named parameters. The sole mandatory parameter to adjust is the one called keypair_name. Its default value must contain a valid keypair with regards to your Cloudwatt user account. This is within this same file that you can adjust the instance size by playing with the flavor parameter.